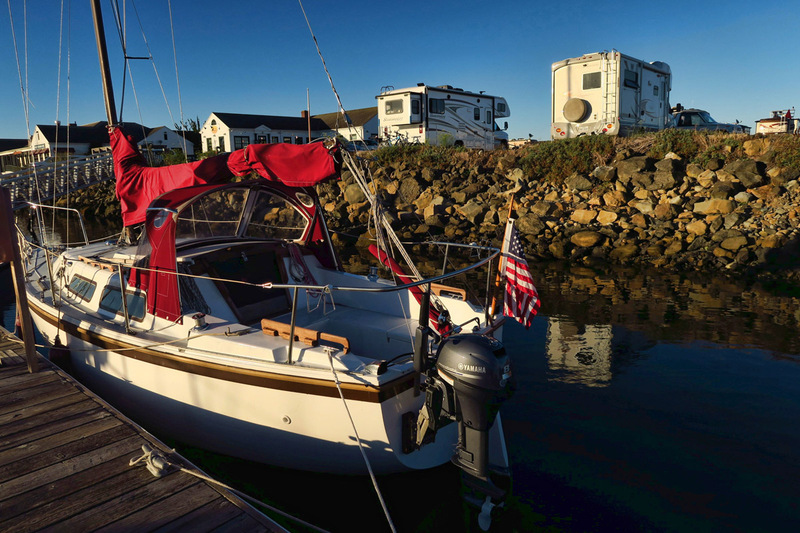 I ended up staying my maximum allowed 14 days in the quaint little Point Hudson Marina. Slowly throughout the day after the mass exodus following the Wooden Boat Festival, the marina began to come to life again as a new crew of RVers settled in and weekenders moored their yachts in my back yard. Every day was spent doing some activity that caused me to fall more in love with this town. Here are a few of the favorite ways I passed the two weeks. 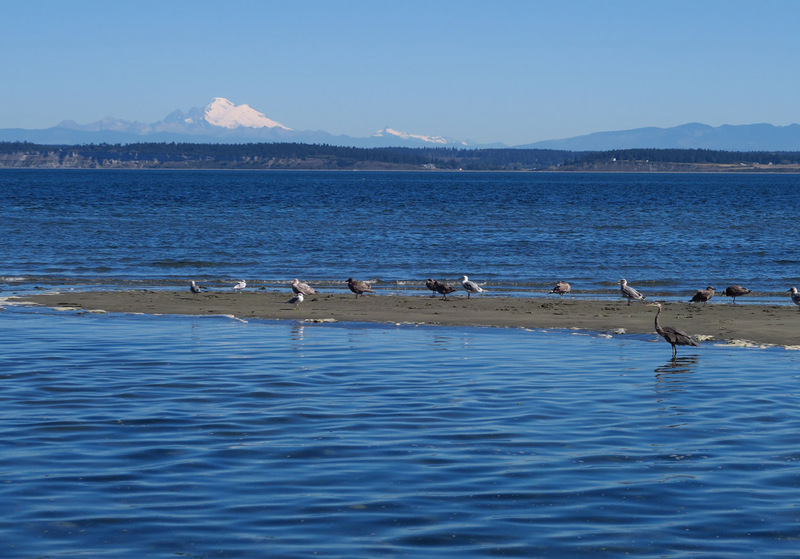 It was Isak Dinesen who said, “The cure for anything is salt water – sweat, tears, or the sea,” so there is no more therapeutic place to soothe my soul than Port Townsend’s “Soak on the Sound.” I visited as often as my budget would allow. What a treat to slip into the steaming hot pool, crack a window to let the cold damp air in to cool my face while I soak until I can’t take the heat any longer. Then out to the cold shower, rinse and repeat. On Wednesdays, if you book a massage the hour long soak is included. 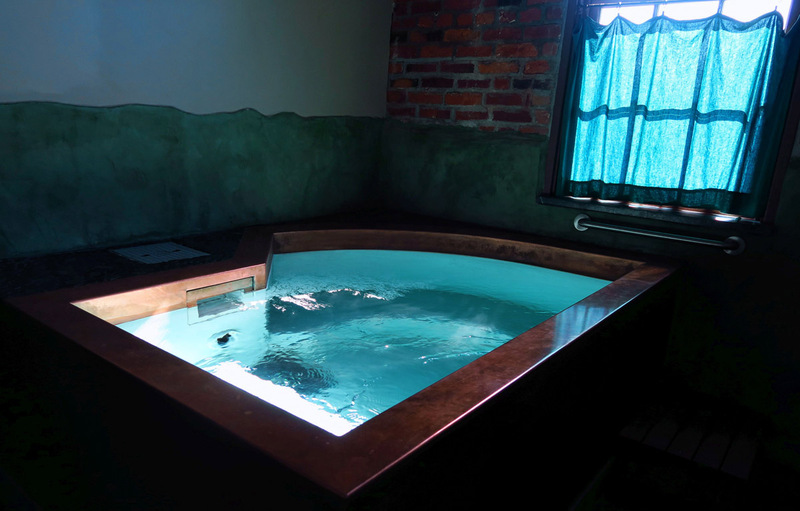 One of the private soaking tubs at Soak on the Sound. 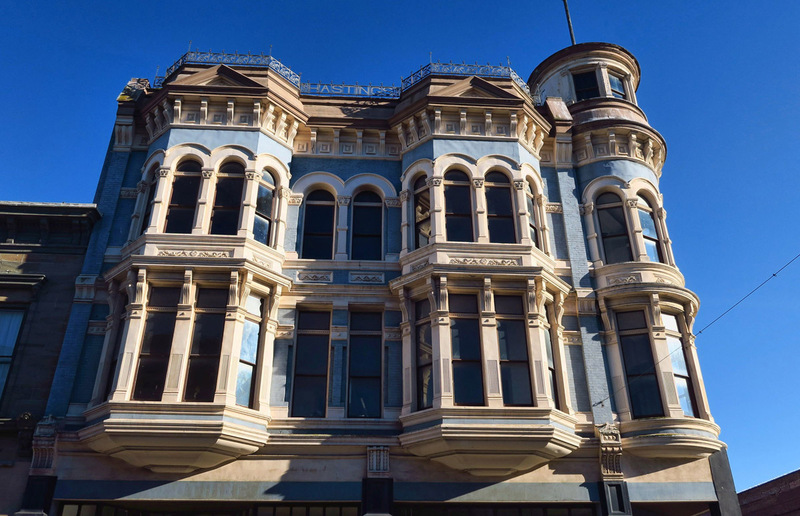 I have been a fan of Victorian architecture since my youth. 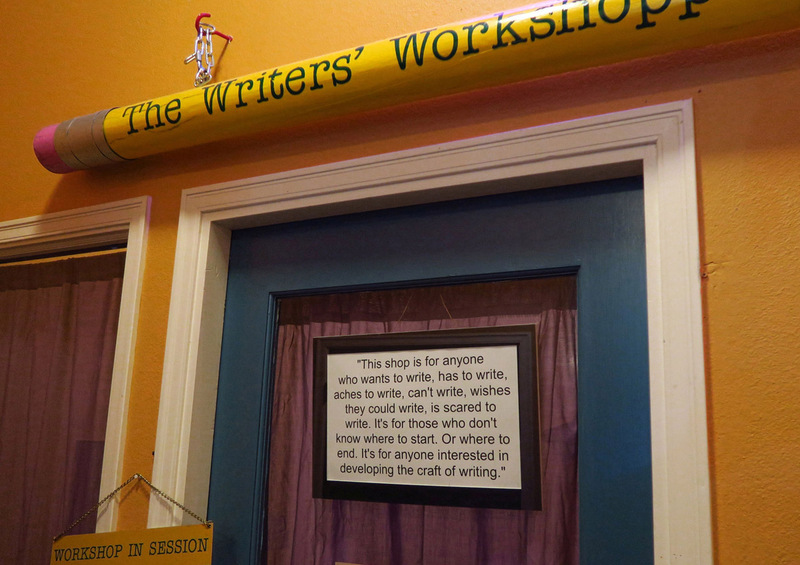 Port Townsend is known for its love of theatre and the arts. In fact, their annual film festival was the reason I had to leave, as my reservation ended with no way to extend — the town was booked. 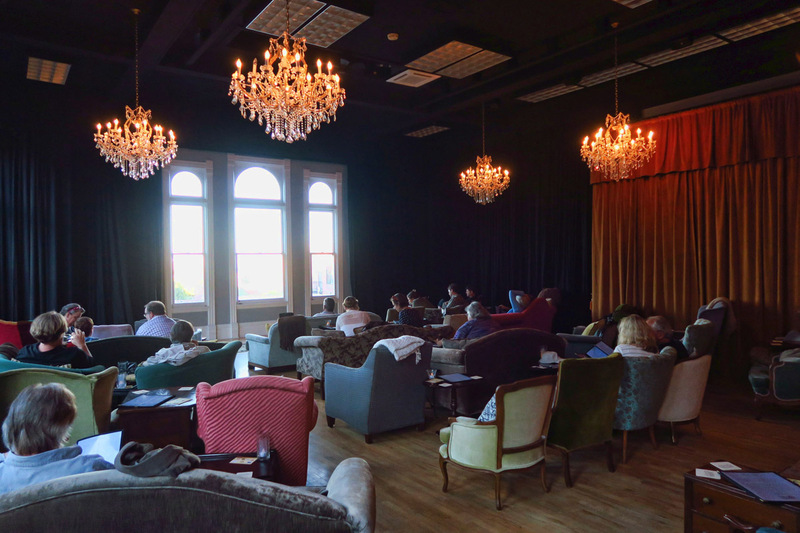 In the heart of the theatre experience is the glamorous Starlight Room on the third floor of the historic turn of the century Rose Theatre. One enters the 21 and older venue through a bar where gourmet foods can be ordered to go with the cocktails. Instead of a number, you are given a card with the photo of a movie star. Then precede in to choose your seating in plush Victorian chairs with coffee tables and foot rests, while you hear over the PA, “Steve McQueen, your order is ready.” Gaze out the floor to ceiling windows over Port Townsend and enjoy a beverage before the black-out curtains are drawn as the movie starts. Don’t miss a show in the Starlight Room! 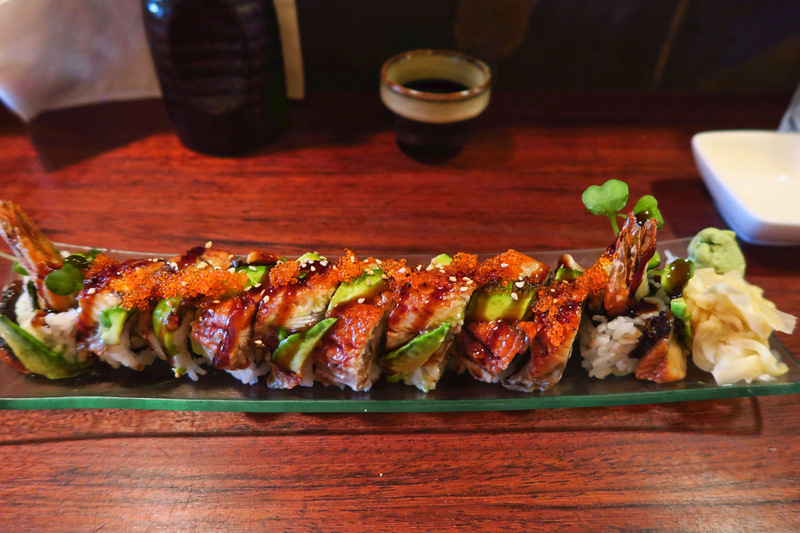 Sushi rolls from the little Hanazono Asian Noodle next door to the Rose Theatre. 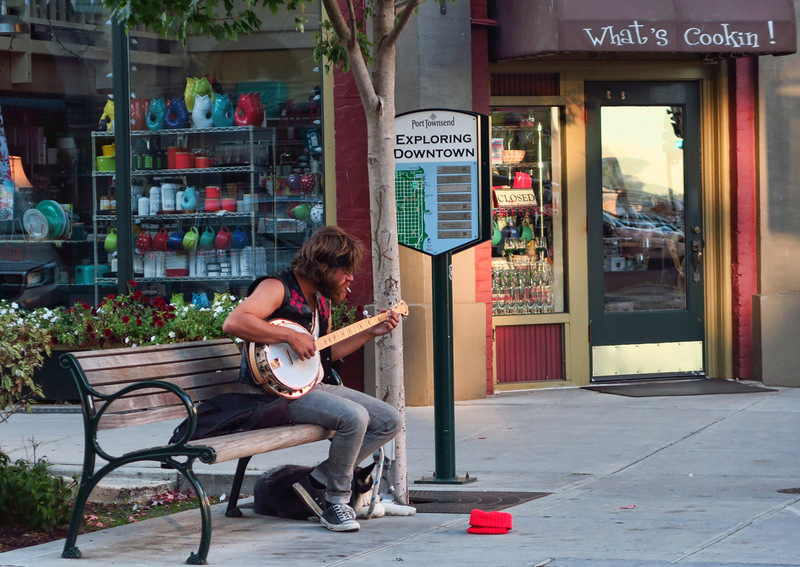 Street musicians are a common experience in the historic downtown. 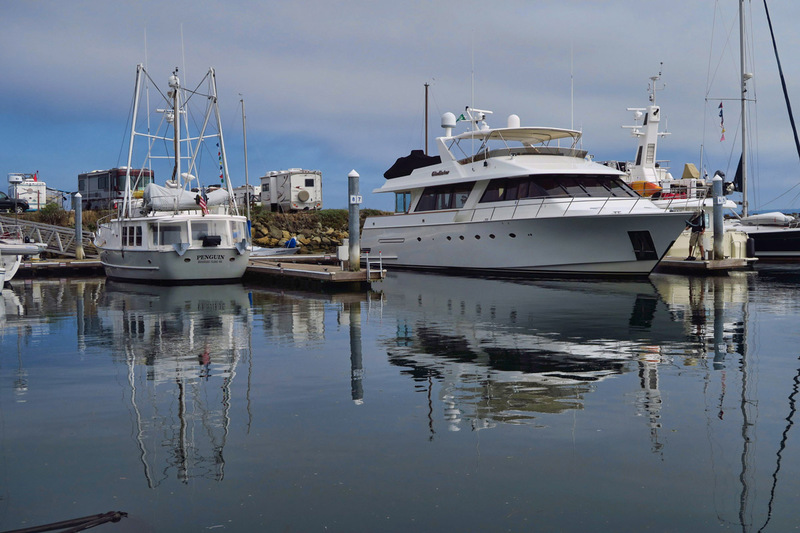 This yacht is so big, the Winnie could be its dinghy! The path that lines the Point Hudson Marina dead ends at the beach. 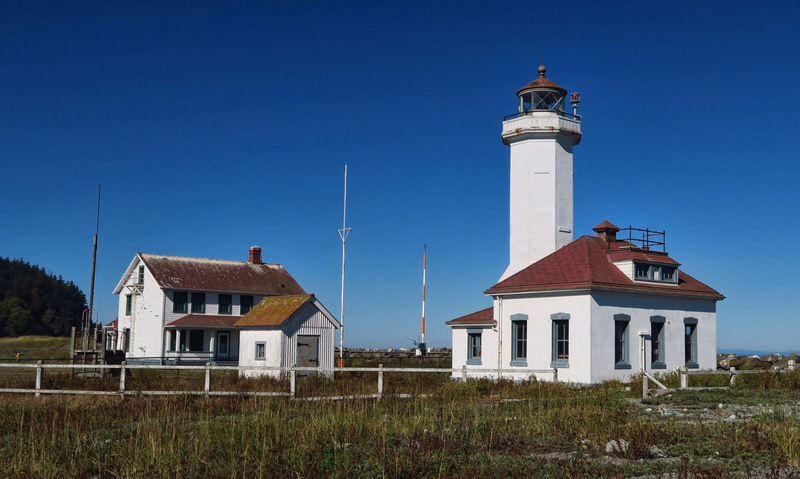 A couple of hours before and after low tide, it’s possible to walk all the way to the Point Hudson Lighthouse in Fort Worden. It’s two miles in each direction, a lovely walk mixed with beach, bluffs, sounds and smells from the sea. I try to walk this path at every opportunity. 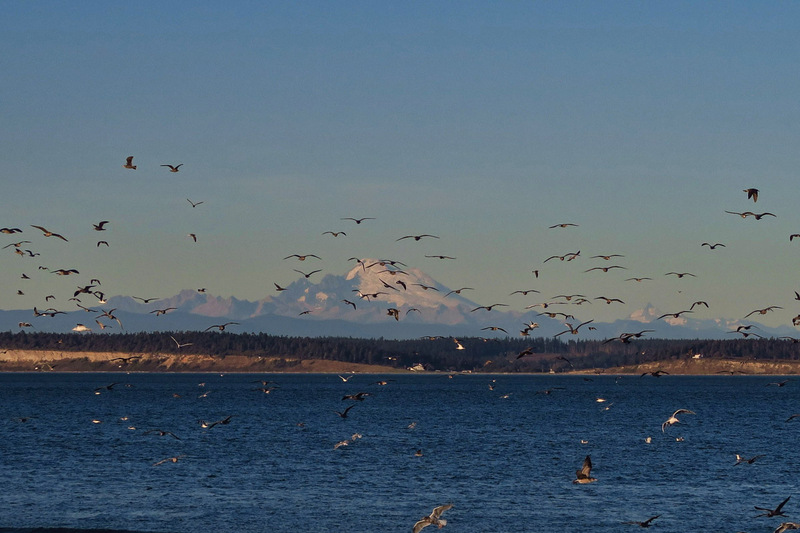 Mt Baker behind the birds. It’s a nice 2 mile walk along the beach to Point Wilson Lighthouse. This is Charlie. 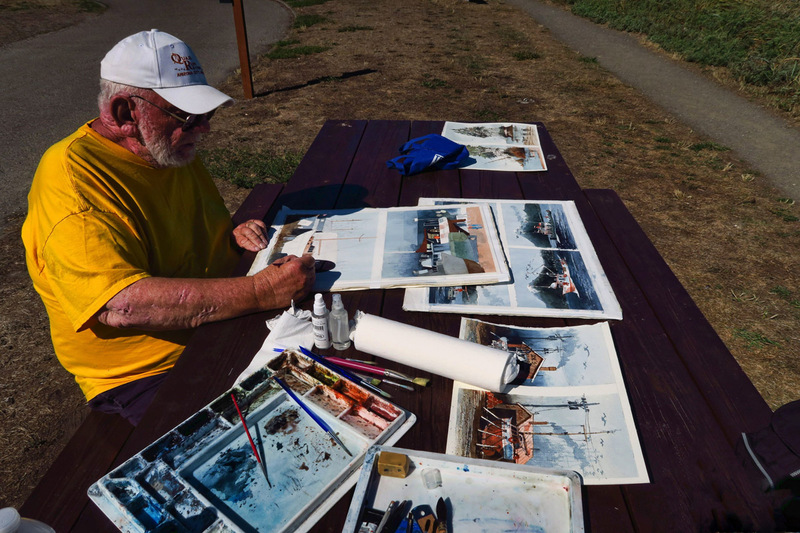 I could sit and watch him paint for hours. Charlie’s view from the picnic table is snowy Mt Baker. The “Sara Lee,” she is mine. 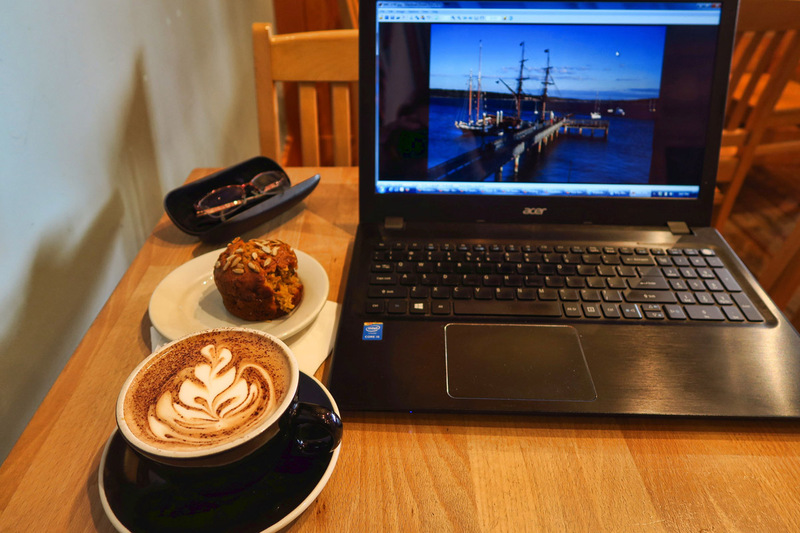 Best place to start the day is in the little Velocity Coffee Shop inside the Northwest Maritime Center. As I sit and watch the marina come to life, I reflect back on mornings spent here in 2014 when I was still working full time, and would bring my laptop here to work. I find satisfaction sitting in the same chair two years later as a much more contented retiree. My favorite, an “Arancia,” or mocha with a twist of orange peel. 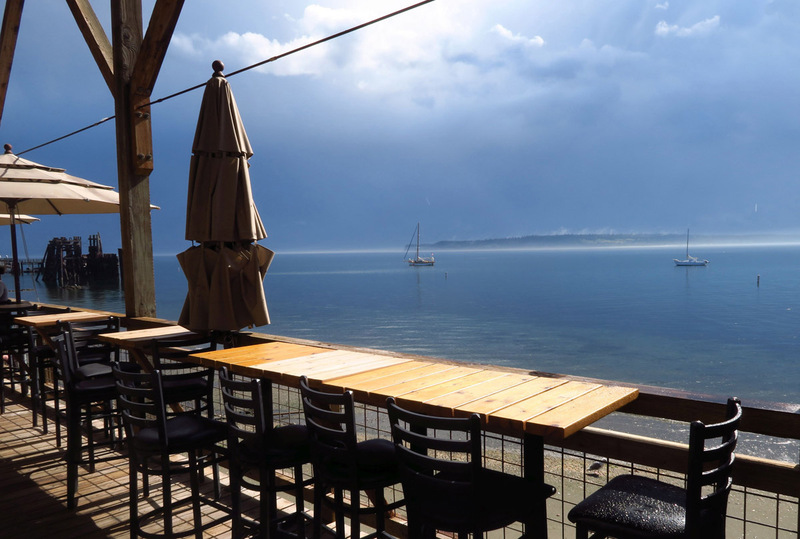 The little Siren’s Bar overlooks Port Townsend Bay. 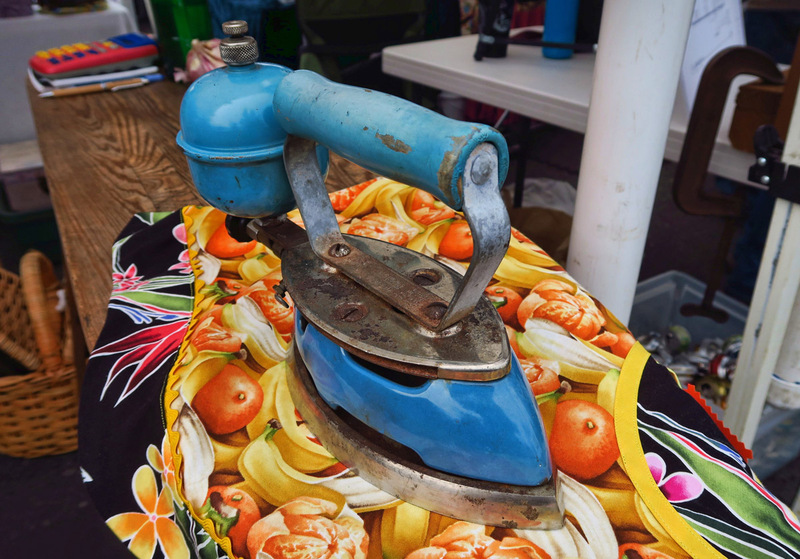 Antique steam iron on display at Farmer’s Market crafts booth. 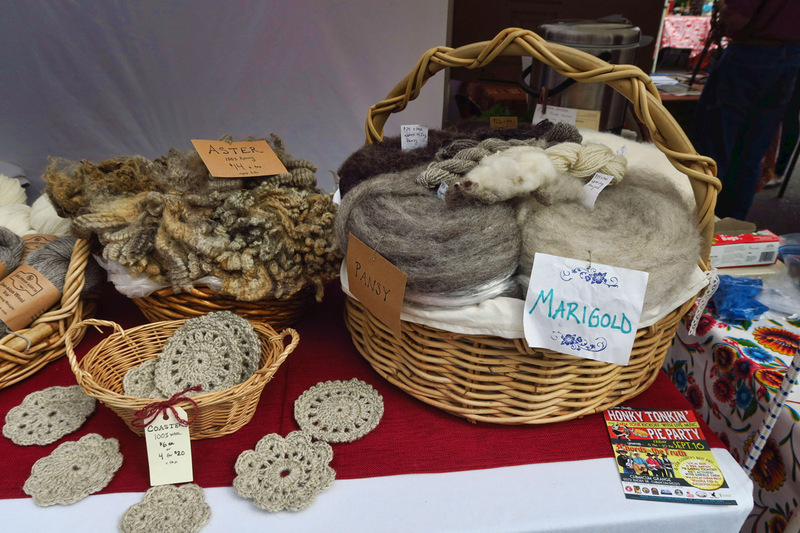 This booth sells all parts of the lamb, from wool to chops to dehydrated lamb’s lung for pet food. Prepare to have your lips ripped off. Gotta hand it to ’em…that’s descriptive! 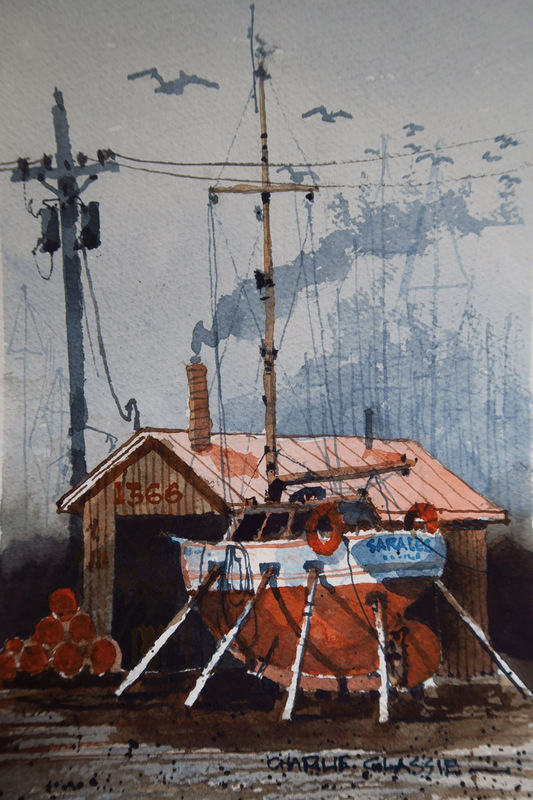 This entry was posted in Washington and tagged Hanazono Asian Noodle, Point Hudson Marina and RV Park, Port Townsend, Rose Theater, Soak on the Sound, Starlight Room by Suzanne. Bookmark the permalink. CAn’t wait to see this place myself, beautiful photo’s! A Victorian town by the sea, with a marina, pubs, fish and chips, and I suspect a reasonable climate…..what more can you ask for. Wow! Charming. I went thru there about 30 years ago and loved it . Didnt spend much time tho. Can you tell me more about RV parking at the Marina where you have been for 14 days? What does it cost? Is it hard to get a spot? you dont have to be a boater to park there? 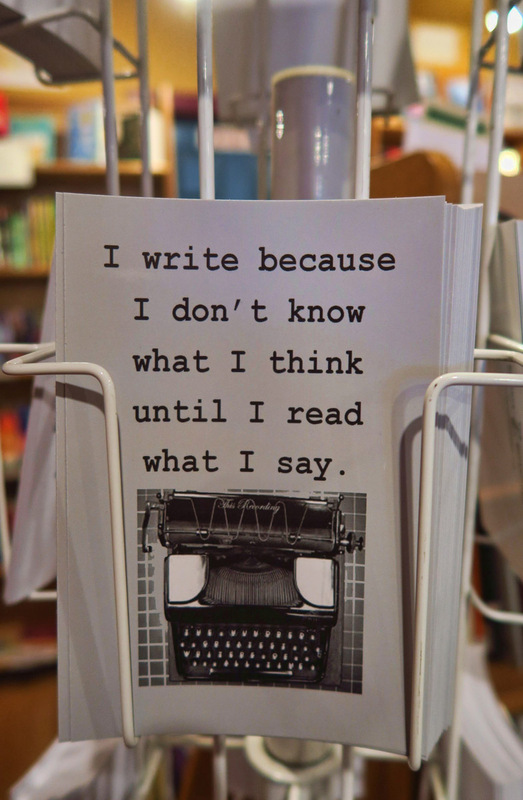 Maybe you wrote about it elsewhere and can direct me to it if you want. I plan to get an RV by springtime and hit the road early or mid summer. I am first planning to head North as I realy want to go up into Wyoming montana and possibly a little into Canada before the winter hits, so maybe I will head up the coast first. Nothing is written in stone but those are places on my list. 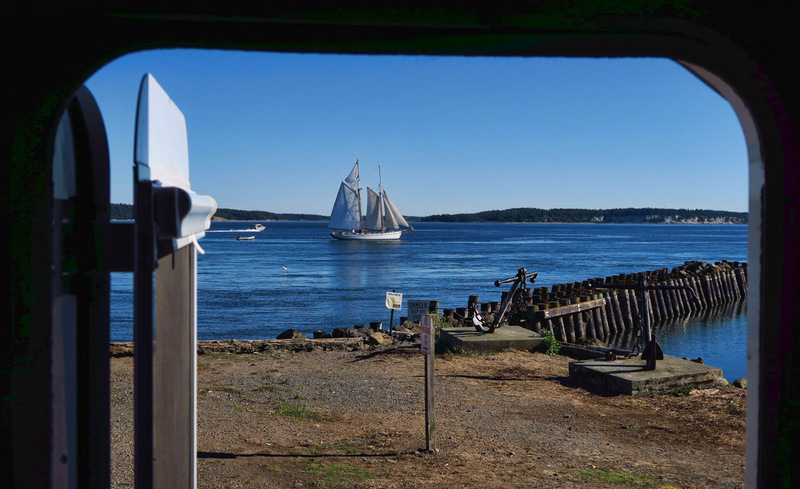 Hi, Sue — The RV Park is at the Point Hudson Marina and RV Park. The price ranges from $30 a night for their dry camping (only 2 spaces) to $55 a night for “front row” with full hook-ups. I was in the dry camping space. 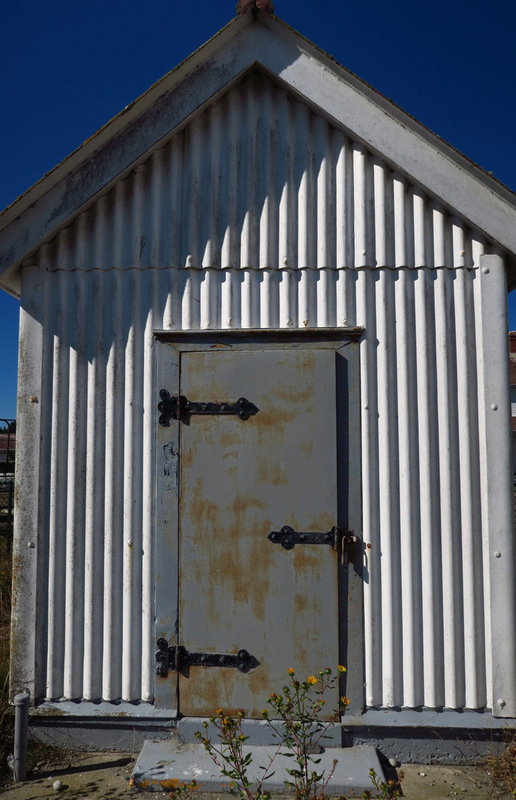 It’s pricey, but no better location than to explore the area, as all the things in this post are just a 10 minute walk away. And the views here of the sea life and boat traffic are sublime! So it’s a bit of a splurge, but worth it in my opinion! 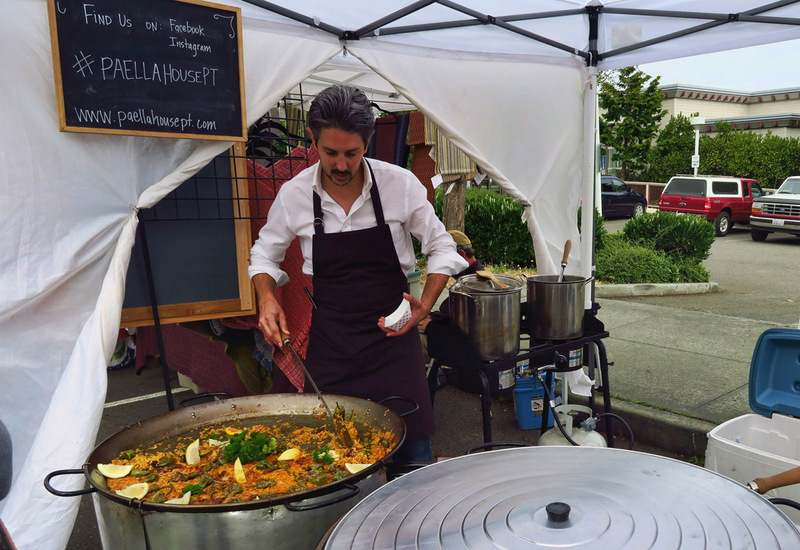 OK you have sooo shown that Port Townsend is so much more than a ferry landing! You’ve managed to avoid the ferry traffic and find such charm I had no idea was just off main street. As usual all your photos are great, but that last one is perfect! 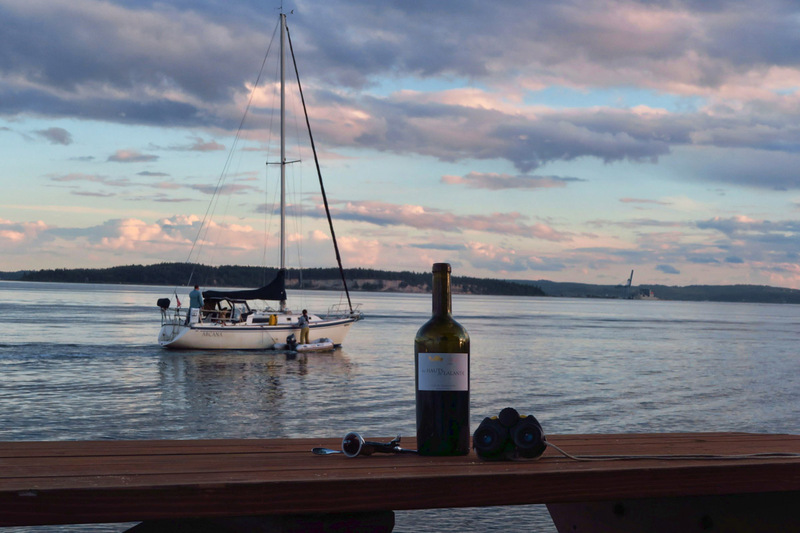 I could use a glass of wine watching the harbor right now! 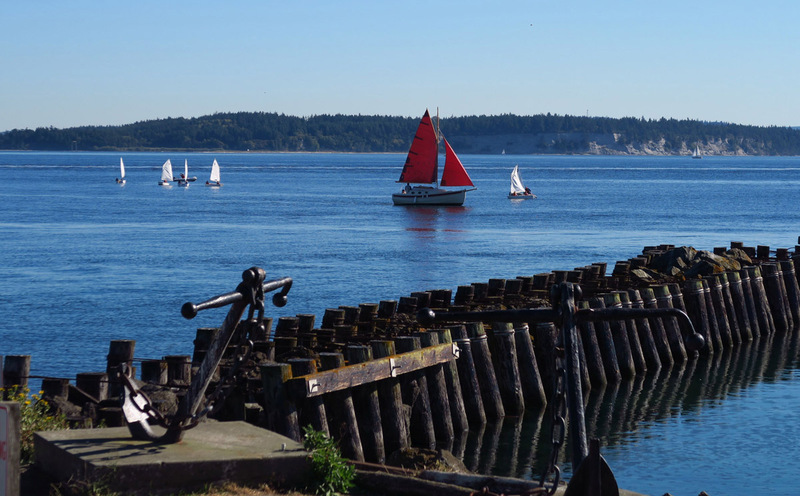 Fun to see Port Townsend again through your eyes. Hard to believe it was just 2 years ago that we were there. Very much a quaint little town. Looks like you really settled in without the pressures of work! You really captured the essence of this great little town. We stayed at the Fort a few years ago and would love to go back. Been a dreary stressful day. What a delight to read such a calming peaceful post! Makes me sit back and take a deep breath. Thanks! Perfection! Such a wonderful town, you look to have made the most of your visit! Your Mt. 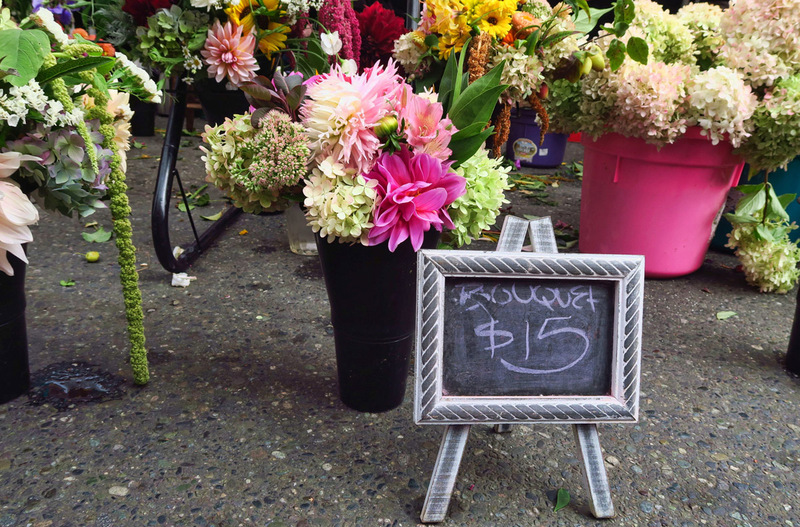 Baker pictures make me homesick… September is the best time to be in the Northwest. …and Tom and I thought we knew PT well! Very nice, now we need to go again! 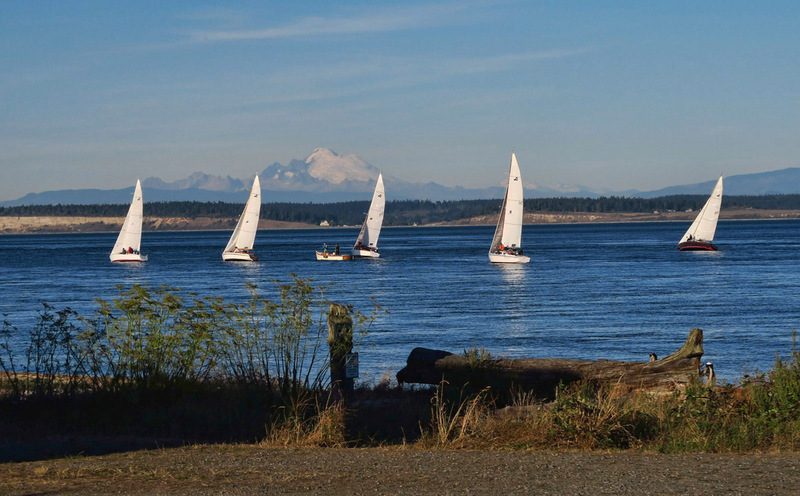 I can see why you have that love affair with Port Townsend! Love this post and of course your photos. I’ve enjoyed following your journey this year up the Pacific Coast from Baja to the Olympic peninsula. Your posts let many enjoy the trip with you. Thanks for sharing it with us. 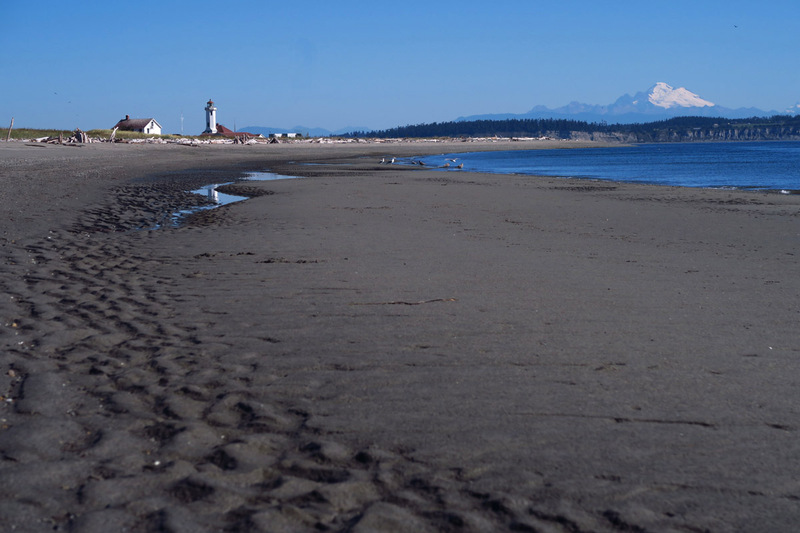 So now that you’ve covered the Pacific coast, what’s your heading when the tide comes in? 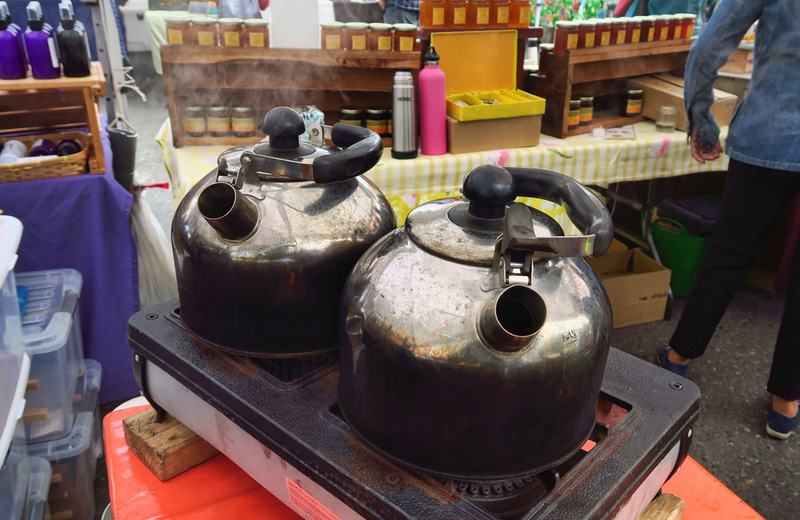 Great views, great food, great market, and I’m absolutely sold on soaking in hot water. You make a good spokeswoman for PT. 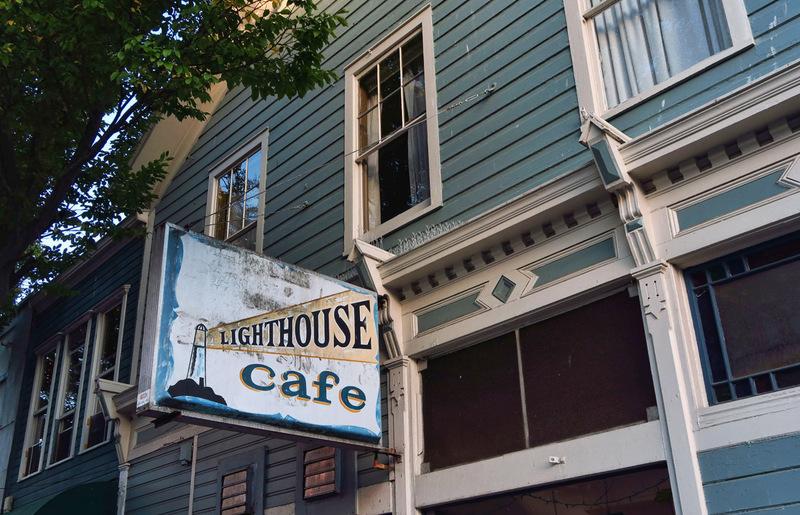 All your lovely photos took me back to Port Townsend. I didn’t know about the soaking tubs. Not sure how I missed them. Many a morning was spent at the Velocity Coffee Shop. 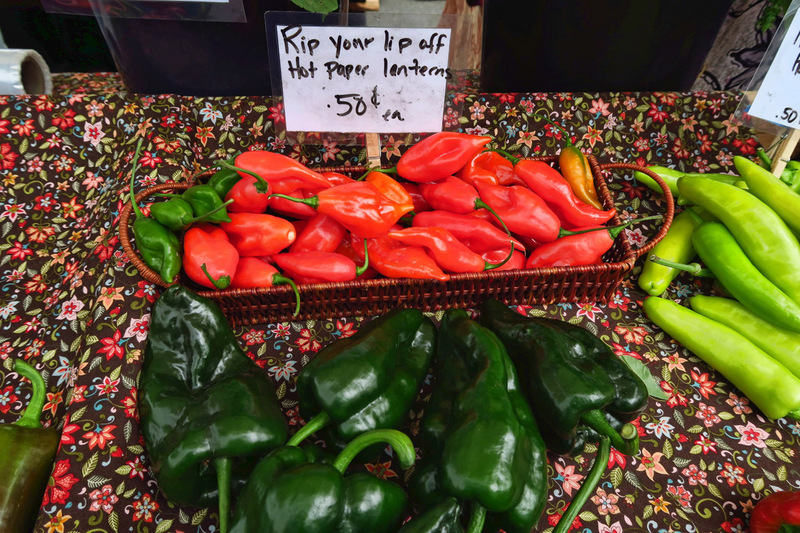 Love the farmers market. We went back a couple of times for their salmon panini sandwiches. And the Starlight Room was one of my favorite places to go. Have never enjoyed a movie theater as much. July 26, 1995 held the finale of the tv series “Northern Exposure”. The last episode’s final scene played out with Iris DeMent singing her poignantly beautiful song, “Our Town”. 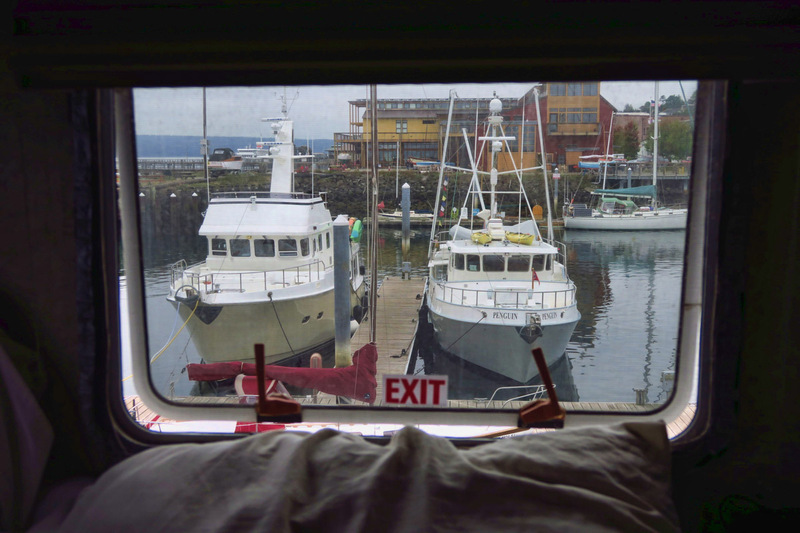 Your reminiscing of Port Townsend, in descriptions and quotes and images, has, several times, taken me back to that wonderfully peculiar imaginary town of Cicely, Alaska. A place of eccentricity, a slice of twilight dreams. That you were able to touch that, and absorb it, makes you one lucky lady, indeed.